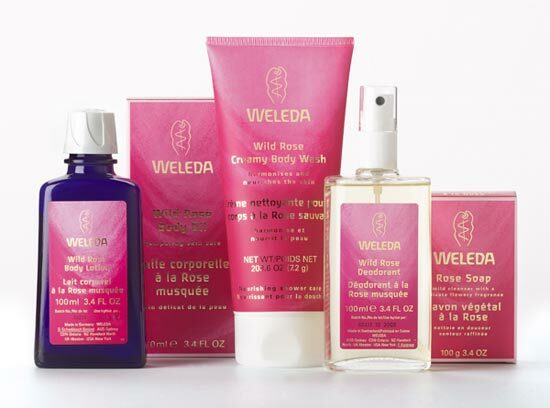 Named after the high priestess of healing, Weleda pioneered the use of biodynamic farming and anthroposophic medicine. Weleda was founded in Switzerland in 1921 by a man called Rudolf Steiner in order to supply medicines to doctors who used a naturopathic approach to their work. This approach was called “anthroposophic” and was pioneered by Rudolf Steiner and Dr. Ita Wegman. Anthroposophic medicine is a spiritual science that considers the emotional, spiritual and physical aspects of a persons health. These beliefs later went on to form the basis of biodynamic agriculture – a method is described by Weleda as “Organic +”. Steiner asked Mr. Dunlop to set up the British Weleda company in 1925. The Weleda website states that due to a lack of business acumen, the company struggled for many years. Even after 6 years of trading, annual sales were only at £1,153. However, the company experienced massive growth in the 60’s which prompted the company to move to Derbyshire and develop it’s own organic gardens. 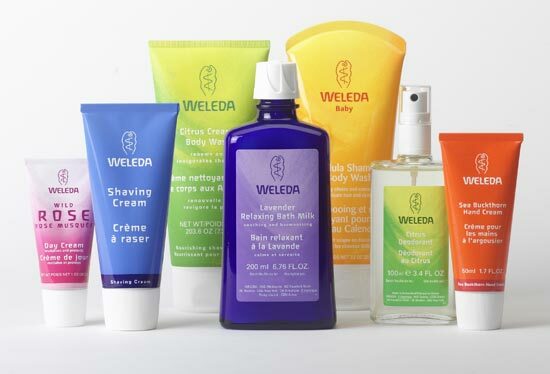 Weleda is a brand that holds lots of spirituality and symbolism from history. The company is named after Weleda: the prophetess and high priestess of healing who is said to have lived at the beginning of the Christian era. These priestesses were said to have knowledge and understanding of plants and the elements. All of Weleda’s ingredients are grown biodynamically in their Derbyshire herb gardens. The gardens are 15 acres in size and are cultivated and maintained with advice from the British Wildlife Trust. They try to grow their own ingredients to ensure quality, freshness and that they are free from chemical contamination. Their products are free from synthetic ingredients and instead contain pure essential oils, herbs and flowers instead of artificial fragrance. All of the ingredients that the products contain are listed on the label to enable people to make easier choices about what they use on their bodies. Fair trade – Weleda work with local farmers to grow their ingredients and teach them how to convert conventional farms into those that are sustainable. Cruelty free – No Weleda products or ingredients are tested on animals. Natural – Many Weleda products are certified with the BDIH kitemark. This mark ensures that a product is natural. Controlled Gathering – They ensure that wild ingredients are gathered in a sustainable way to ensure the habitat is not damaged or depleted. Biodynamic agriculture – Weleda call this type of farming ‘Organic +’. “Biodynamic agriculture involves growing plants to the highest organic standards without chemical pesticides or sprays. It takes into account not just the seasons but also the rhythms of the planets. Crops are planted and harvested at the optimum time. Safety – Weleda aim to create products with high quality ingredients that have been developed with a variety of professionals including doctors, dermatologists and lab technicians. They carry out independent dermatological tests to ensure that their products do not compromise the safety or health of those that use them. All of Weleda’s packaging is made from recycled materials taken from managed forests. The recyclable blue glass bottles used for products like cleansers and bath foam protect the natural ingredients. Some of the creams and lotions are packaging in recyclable aluminium tubes but these are coated to ensure that the aluminium does not come into contact with the product.